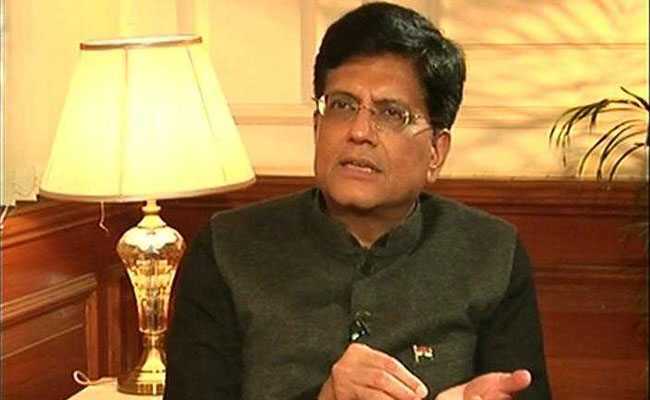 Piyush Goyal alleged that Priyanka Gandhi Vadra is plunging into politics just 60 days before the Lok Sabha elections with a sole aim to "bail out her failed elder brother". Mr Goyal alleged that Priyanka Gandhi Vadra is plunging into politics just 60 days before the Lok Sabha elections with a sole aim to "bail out her failed elder brother" Congress president Rahul Gandhi. Mr Goyal also claimed that a Ram Temple will be built at Ayodhya and accused Congress leader Kapil Sibal of creating hurdles to ensure that the Supreme Court doesn't deliver its judgment soon in the matter. Speaking about the Indian economy, Mr Goyal said, "We are strong on every parameter. From the most fragile economy status in 2014, we are the fastest growing economy today." 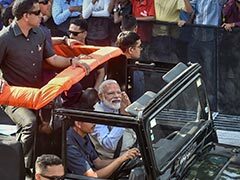 He also referred to journalists as 'Chowkidars' of the government.